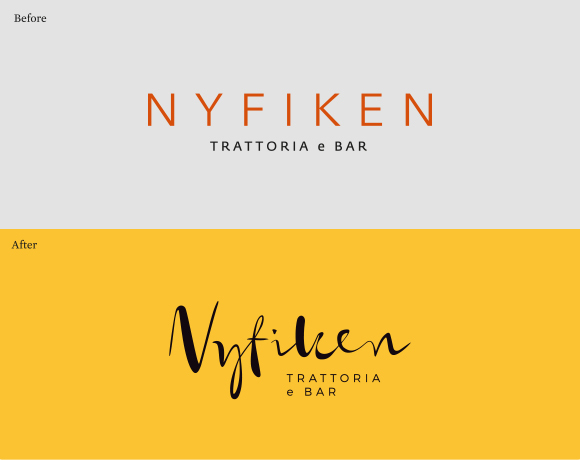 WORK | Nyfiken is a restaurant in Trondheim serving Italian food. The task was to rebrand the identity to give the guests a stronger feeling of a taste of Italy through new logo, color palette and typography. The new logo is hand-drawn and gives a personal and warm expression that welcomes the guests. 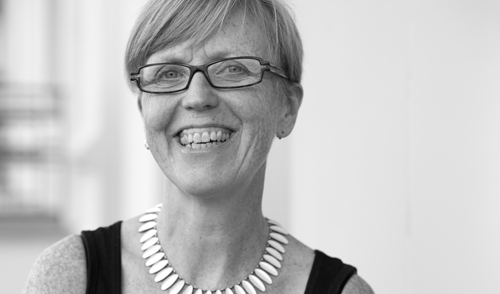 See more from the Nyfiken identity.